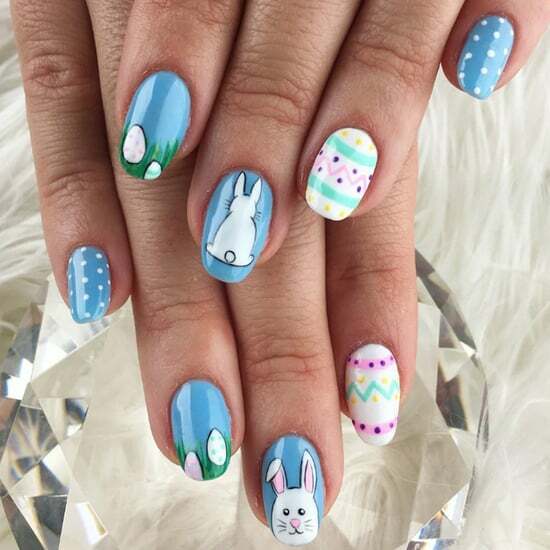 Easter is nearly upon us (weren't we just looking for Christmas nail inspiration?) 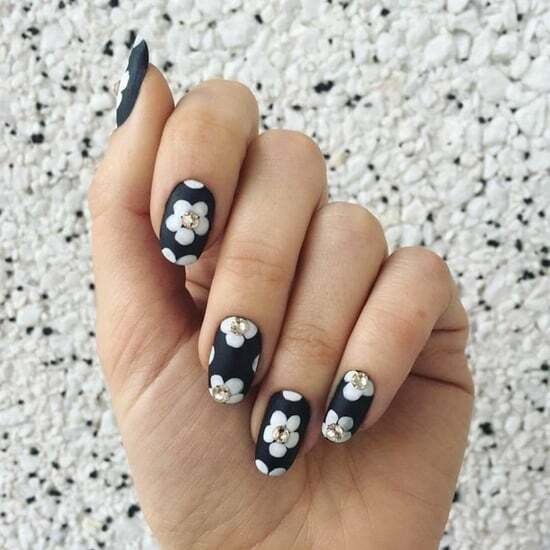 And we couldn't be more ready for sunshine, chocolate, and, of course, fun nail art! 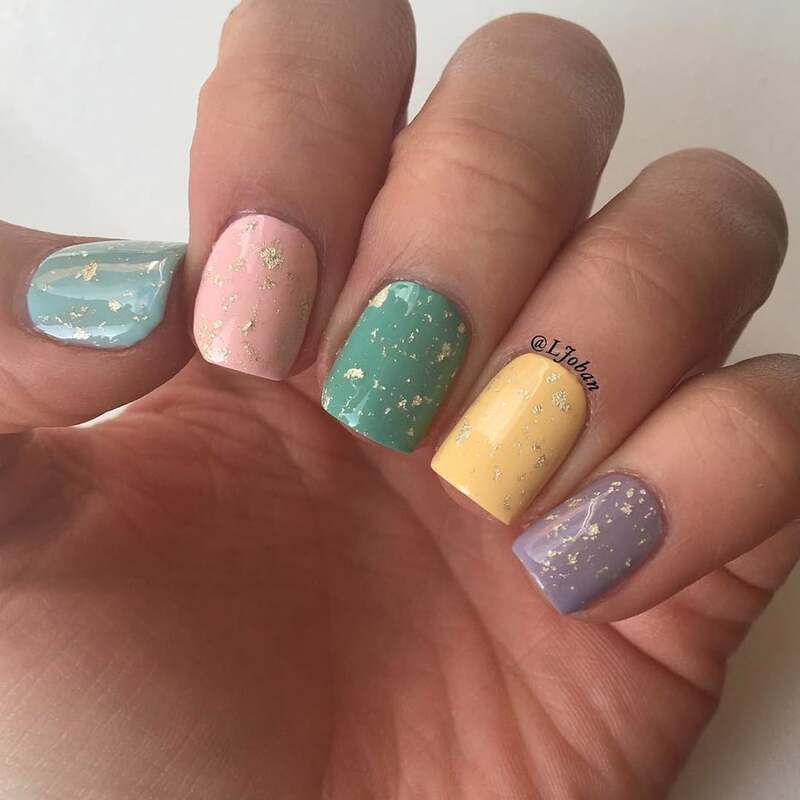 As much as we love the cute bunny- and chick-themed nails, these Easter egg-inspired nails have us dreaming of mini eggs and creme eggs. 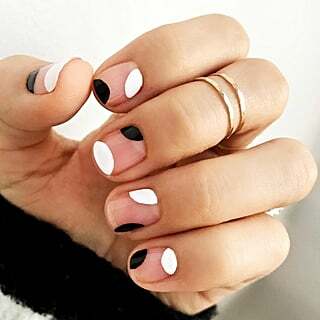 DIY a mini egg mani at home using a speckled top coat to create that mini egg texture, and make your mini egg nails seem even more real by layering polish colour with a speckled top coat to create a realistic mini egg texture. 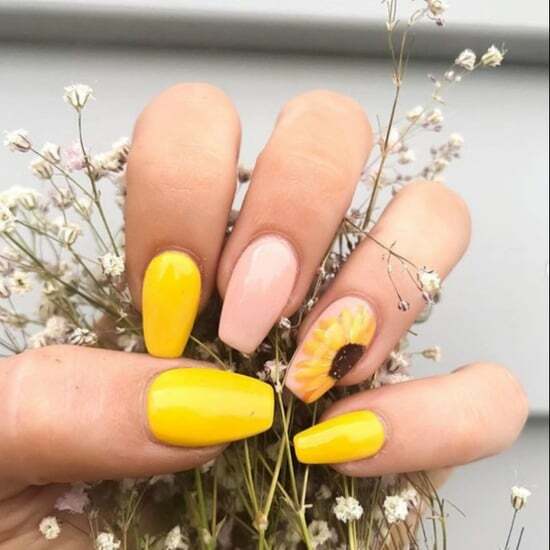 Scroll on to see how nail artists have creatively incorporated Easter egg art into their nail designs. 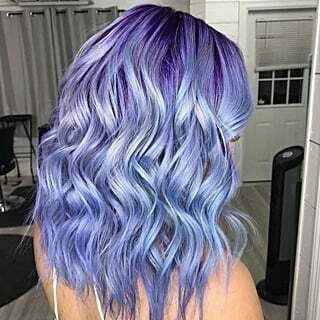 Chocolate has never looked so pretty!